Donna Garey, MD MPH is an Assistant Professor of Pediatrics in the Division of Neonatology and has been the Medical Director for the Neurodevelopmental NICU Follow-up Program at Columbia University Medical Center (CUMC) since 2016. She is board certified in General Pediatrics and Neonatology. She works closely with the infants and their families, both in the Neonatal Intensive Care Unit and after discharge. 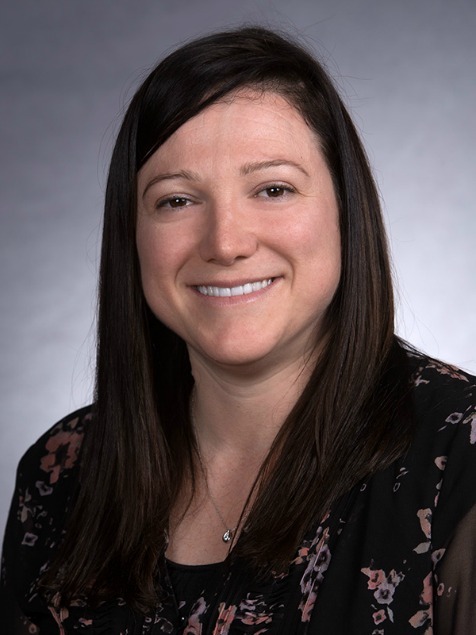 Her clinical responsibilities include being an attending physician in the Neonatal Intensive Care Unit and performing neurodevelopmental assessments in the NICU Follow-up clinic. These evaluations include an extensive neurologic exam including assessment for cerebral palsy and a developmental evaluation performed using the Bayley III Scales of Infant Development. Recent research projects include the two year outcomes of a pilot trial evaluating the effects of different methods of placental transfusion after delivery. Ongoing projects includes evaluating the short and long-term outcomes of preterm infants affected by intrauterine growth restriction and evaluating parental stress of the NICU patients. Providing excellent care in the neonatal intensive care unit is important as is providing long-term monitoring of these infants to ensure that they are developing appropriately and receiving therapies and early interventions in order to help them reach their maximum potential.